"Leah is amazing an absolute joy to work with. I had the privilege of working with her twice when she helped my daughter and then my mother find their homes. No matter how crazy things got she was a calming presence that got us through. 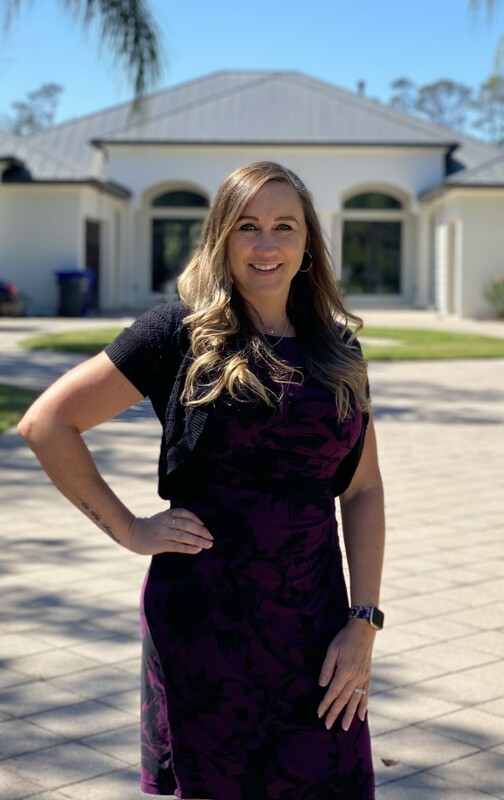 She is very knowledgeable about the real estate market but if you want to see her shine get her at the negotiating table, there she is a force to be reckoned with. Florida has truly gained a gem in the real estate game while Georgia mourns her loss."